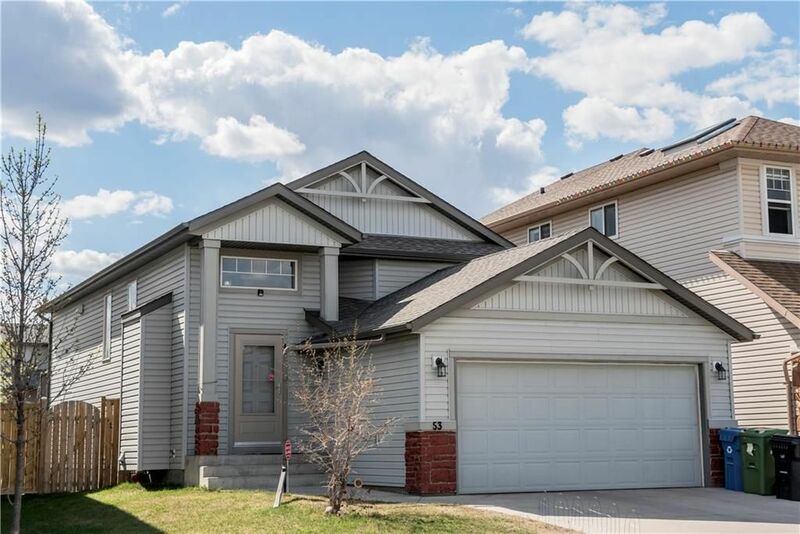 Great functional layout on this fully finished bilevel home that is perfectly situated across from a large green space.. Kitchen comes complete with a black appliance package, loads of cabinet space, & corner pantry. The dining room provides direct access to the sunny west facing back yard. Living room can accommodate a variety of furniture selections. 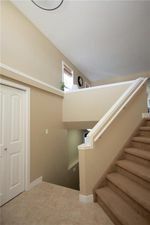 Large master bedroom has its own 4pc en suite & walk in closet. 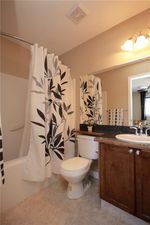 2 additional bedrooms, both with ample closet space share the guest 4pc bath. 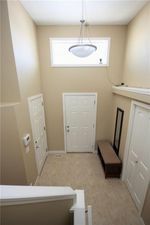 Fully finished basement is home to the 4th bedroom, 4pc bathroom, family room with gas fireplace, game/rec room, & laundry. Enjoy your summer months out back in your fully fenced in west facing yard or play soccer in the large green space conveniently located just outside your front door! Extremely quick access to all schools, amenities, & Fish Creek Park!